Minnesota regulators recently heard proposals from Xcel Energy to introduce a sophisticated new electric grid software platform and to build an energy storage system instead of a substation. The Public Utilities Commission (PUC) certified the need for the $27 million software platform while requesting more information on the storage project to determine whether it would be a good deal for ratepayers. The commission requires Xcel to file the modernization plans. PUC chair Nancy Lange said she’s “intrigued” by the utility’s two proposals, and points out Xcel has argued an “advanced distribution management system” (ADMS) will be a key to quicker responses to outages, handling peak demands and other challenges. That’s just among the many ideas that may come forth as Minnesota embarks upon a plan for modernization during a time of great change for utilities. And it’s hardly alone in making grid modernization a priority. Lisa Frantzis, senior vice president of Advanced Energy Economy, said regulators in several other Midwest states are tackling different aspects of grid modernization. 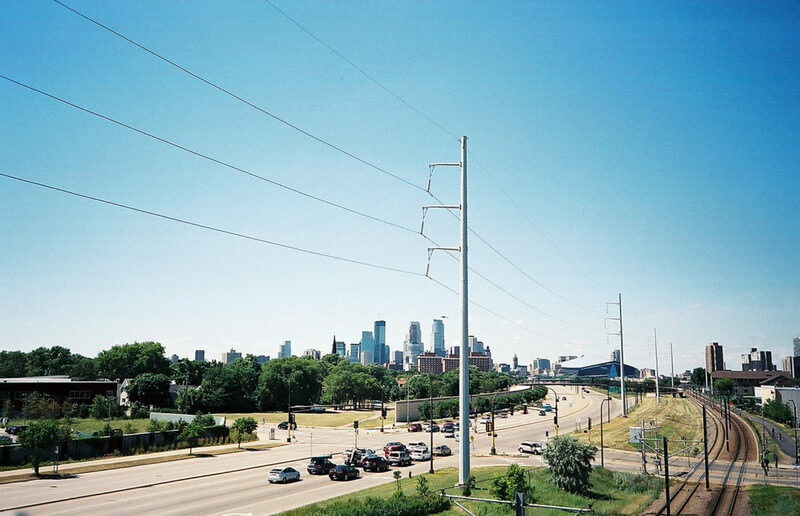 Utility Dive pointed to Minnesota as one of five leading states for grid modernization, citing both the commission’s work and that of a coalition of stakeholders known as the e21 Initiative. Last year the Minnesota PUC issued a 42-page grid modernization staff report that covered regulatory issues, hosting capacity, time-varying rates, smart inverters, integrated resource plans and a host of other topics. The commission recently received a second report from Xcel identifying its “hosting capacity,” which basically refers to how much more power the system could absorb and still function at a high level, Lange said. The Institute For Local Self-Reliance used Xcel’s data to determine 1,851 megawatts of hosting capacity is available, even after considering projects being built or approved. 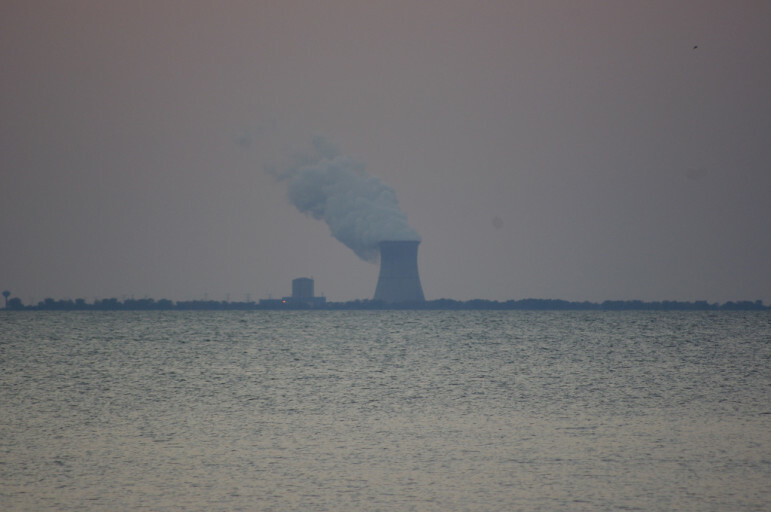 Another proposal crafted by Fresh Energy (which publishes Midwest Energy News) and the Interstate Renewable Electric Council, call for updating the interconnection standards in the state. Those were last refreshed in 2004. That year the state’s grid hosted just 235 distributed energy projects; in 2014, the number had grown to 2,463 projects. In the two years since that figure was compiled the state has seen record numbers of utility-scale and community solar added to the grid, as well as plenty of wind energy. Hosting capacity “is a fundamental piece of information because it tells where you can interconnect that doesn’t cause more congestion, safety or reliability issues,” Lange said. A secondary docket at the commission focuses on redesigning rates through adding performance measures. The commission recently approved a multi-year rate plan Xcel proposed that included an order for a new docket that would develop performance rate mechanisms. Those performance measures would be measured against the rate plan the commission passed – a sort of reminder that rate making can be a bit of a quid pro quo. The need for modernization is in part a function of more renewable energy going online and customer demand for more transparency and a choice of how their energy is produced. Advanced electric meters offer a plethora of user data that could inform and shape a different sort of grid that works more efficiently, especially during times of high demand. Electric vehicles add another variable to the grid, from adding demand to offering storage. To Frantzis the inflection point looks a lot like the telecommunications industry a decade ago. “This trend of digitization and innovation is coming to the energy sector now,” she said. Price signals to ratepayers might inform and lessen demand for electricity at crucial times. Frantzis says optimizing the grid’s capacity may also allow utilities to avoid building more infrastructure down the road. Lange agrees. 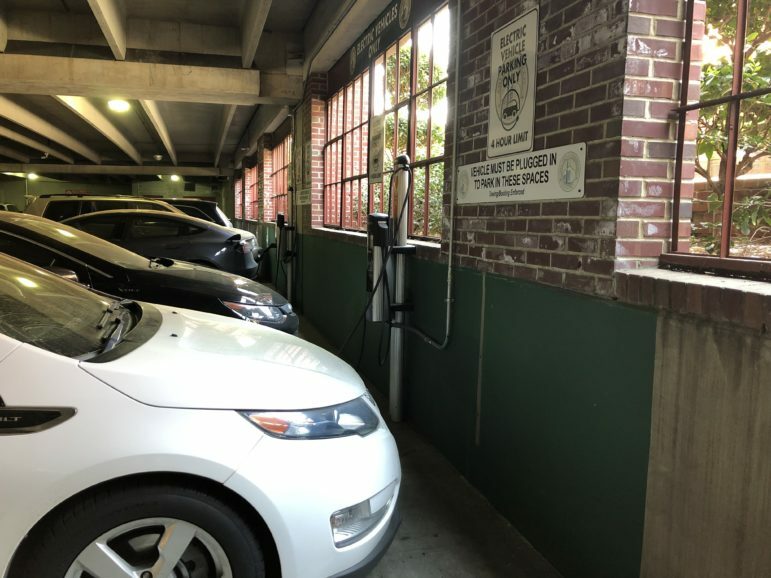 “We want to look at how we can utilize our grid assets better and look at are their ways to use distributed resources as an alternative to more centralized resources,” she said. Modernization must also answer the question of “How do we make sure we have a grid that adopts those technologies in a most cost effective and productive way?” Lange asked. Importantly, Minnesota has no “crisis” on its grid, unlike New York, where Hurricane Sandy raised many questions about resiliency, said Jenny Edwards of the Center for Energy and Environment and a participant in the modernization project. Armed with more information that comes from smart meters, customers may shift activities to times of less stress on the grid, she said, moves that could help utilities avoid large infrastructure programs. A CEE program focused on small manufacturers used smart meters to help reduce demand-side charges, Edwards said. 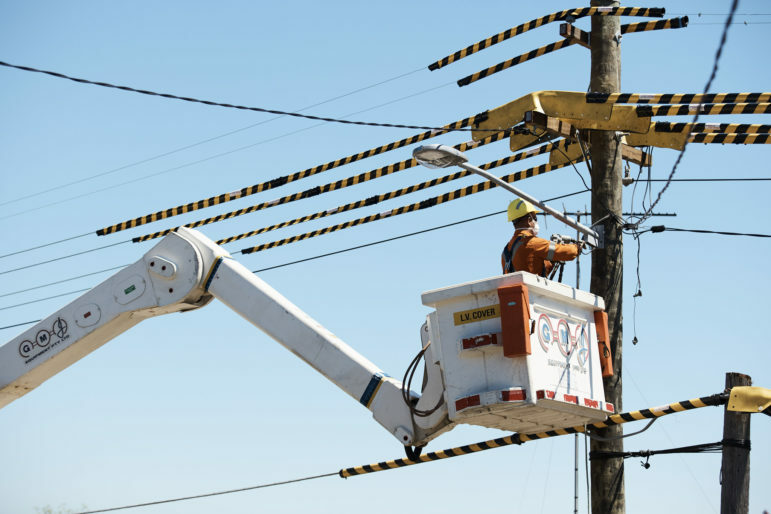 With more distribution side planning — of the sort that hasn’t been a priority in the past — the grid could become more flexible. 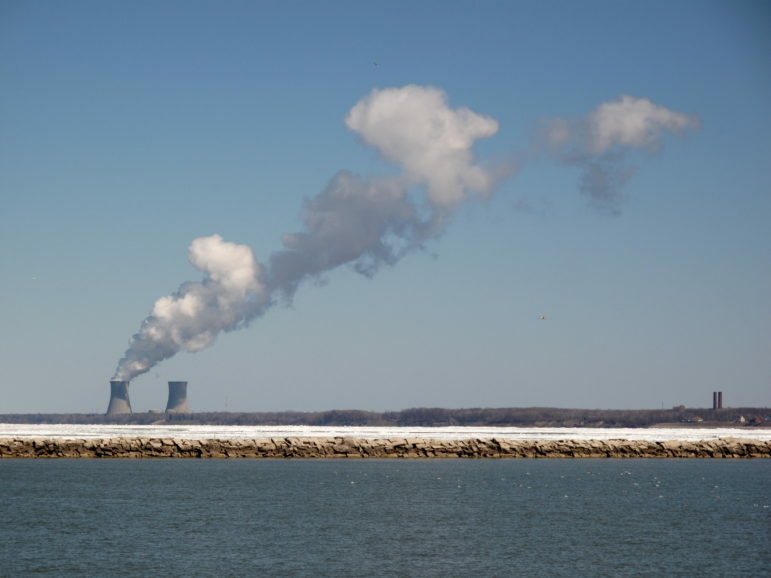 “Rather than demand side be tacit we’re starting to see it as an active resource where there’s a solution beyond building more power plants,” Edwards said. But the effort to study modernization, and invite projects, belongs more to Xcel Energy than the state’s other utilities. They cover large, often sparsely populated areas or carry a skew much different than the cities and towns in Xcel’s territory, among them the Twin Cities metro, Lange noted. Still, those utilities – Otter Tail Power Co., Minnesota Power and Great River Energy – are being impacted by change, she said. Regulators are seeking to hear from them, too, on what scenarios are seeing in the coming decades, she said. The commission may someday consider the concept of rewarding utilities through more innovative compensation approaches, she said. The e21 Initiative, led by the CEE and Great Plains Institute, studied what a new compensation approach might look like. 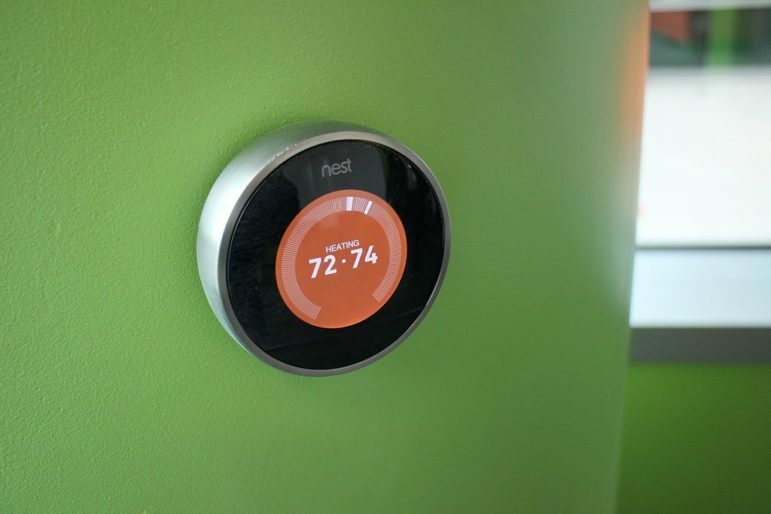 Fresh Energy’s Allen Gleckner says the modernization studies are important because they will prepare for innovations that are coming online, such as smart appliances, while insuring the safety and reliability of the grid. The PUC’s initiative drills down to the distribution system, including substations and the last mile to the home, he said. 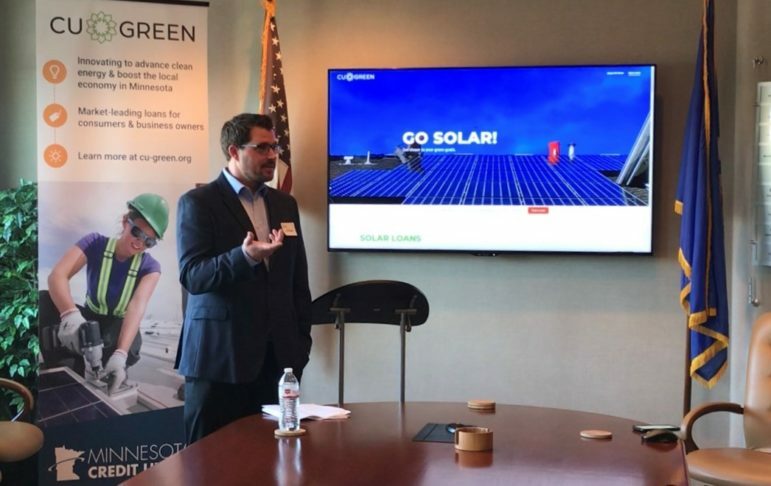 With better planning at all levels the accuracy of demand loads will increase and allow for smoother adoption of distributed generation, Gleckner said. 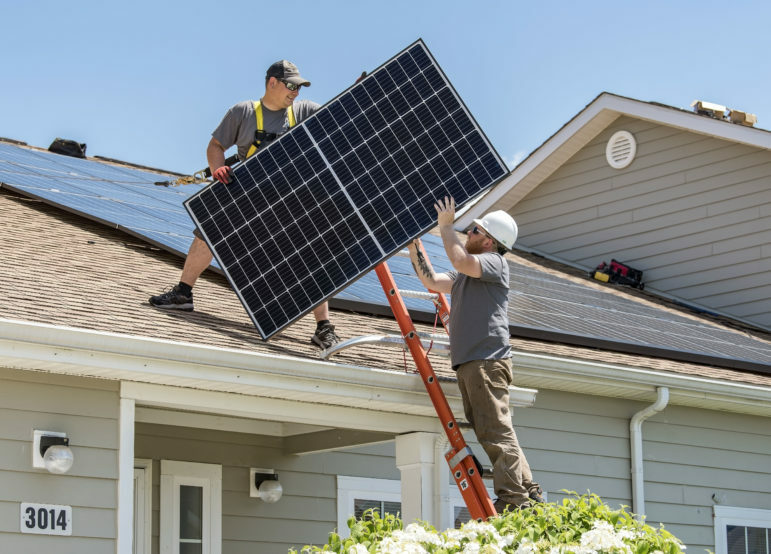 The PUC’s report, he noted, highlighted a Consolidated Edison program in New York that has been rewarding proposals to demand response companies to add solar, storage and programs to reduce consumption. ConEd is deferring a $1.2 billion investment in a substation it would have to make due to increased demand. The demand response program, in contrast, is expected to cost $200 million. While the New York program was driven by the utility, many other changes are going to occur because customers want them. Xcel Energy says purchasing the Manako gas plant will help it transition to carbon-free power, but critics aren’t buying it. 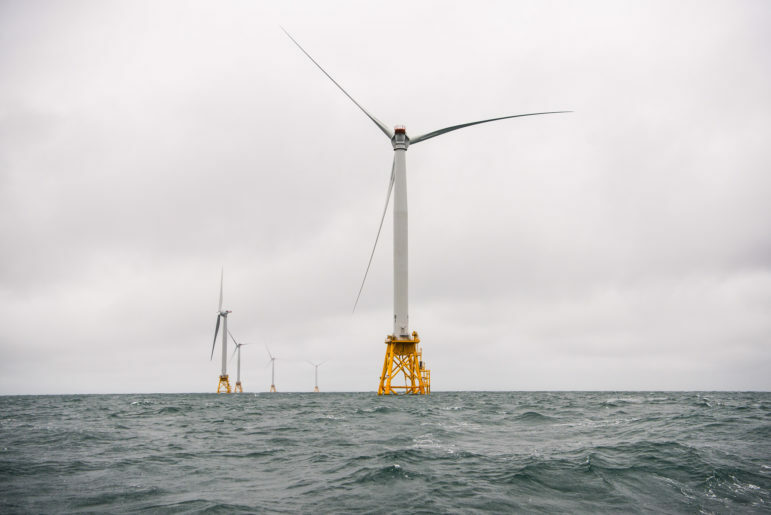 A dip in wind output during last month’s deep freeze is now fueling debate about the nation’s embrace of renewable energy.